Serious question: Can Target do any wrong? When it comes to the superstore's ever-expanding beauty section, that's a resounding no. These days, you can find everything from international imports to cool-girl indie brands sandwiched between the usual drugstore favorites—and the impeccably curated selection only seems to be getting better and better. Take natural beauty products, for example. Just as more and more plant-based items are hitting the mainstream market, Target is giving more real estate to those products—there's even a designated "natural beauty" section on its website. 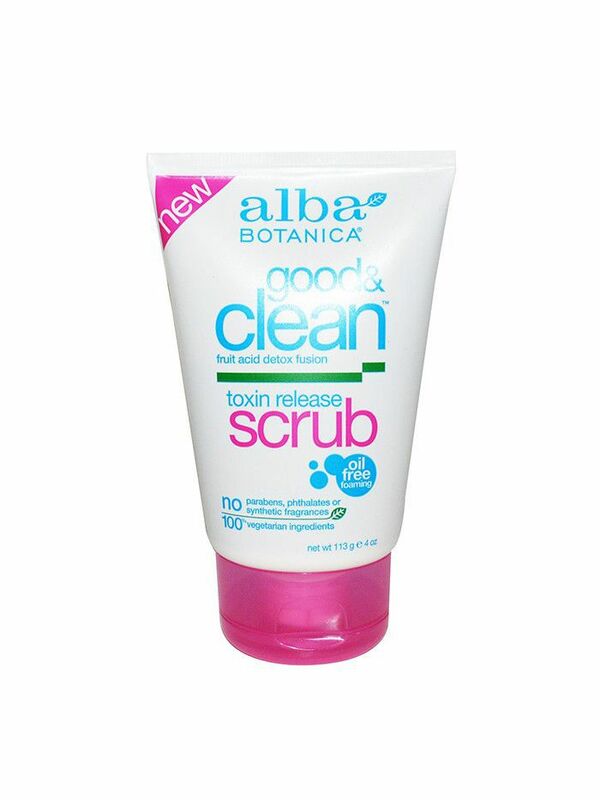 Alongside clean beauty mainstays like Dr. Bronner's and Burt's Bees, you'll find editor-beloved brands like W3ll People and Weleda as well as newer favorites like Pixi by Petra and Plant Beauty. Still, narrowing down the borderline-overwhelming assortment is no easy task, which is why we went ahead and chose some of our favorites to get you started. Shop them all below. 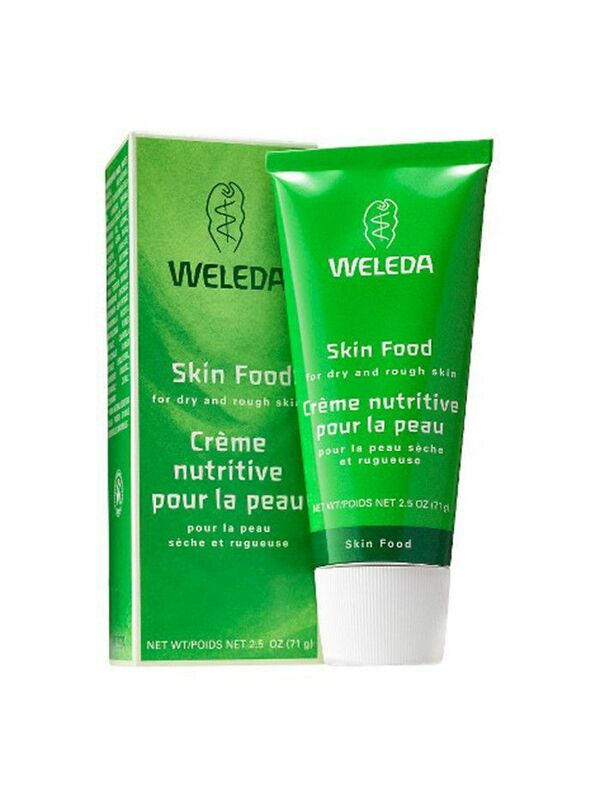 This probiotic-infused cream has a habit of obliterating blemishes and existing acne scars in 24 hours flat. This classic formula has earned universal acclaim from Target reviewers and Team Byrdie alike. The alcohol-free formula uses simple ingredients like soothing aloe vera and witch hazel to even skin tone and eliminate redness. Fig + Yarrow specializes in beautifully fragranced (and well-packaged) plant-infused skincare formulas. 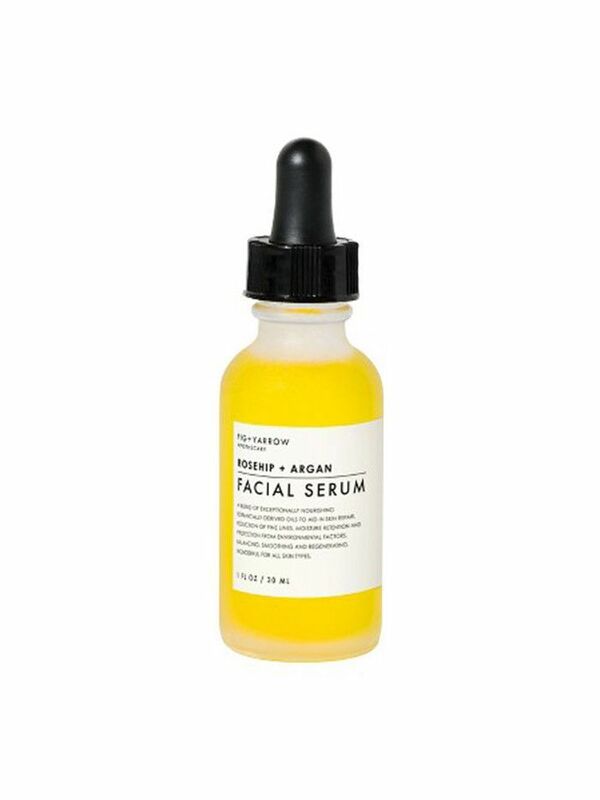 This serum contains an argan oil base to deeply hydrate even the most winter-beaten skin. This highly blendable, ultra-flattering cheek stain is just one of many winning products from cult-loved UK brand Pixi. 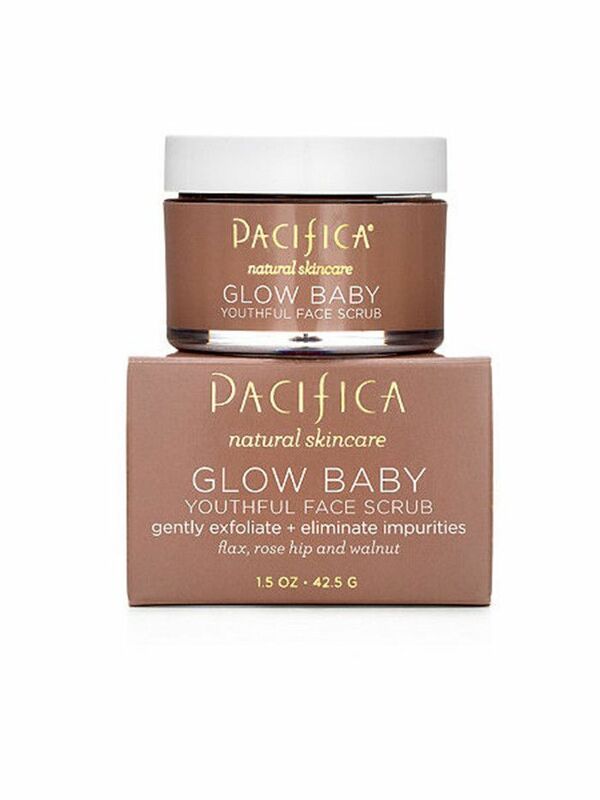 It says so on the jar: Baby-soft skin is just a (gentle) scrub away. 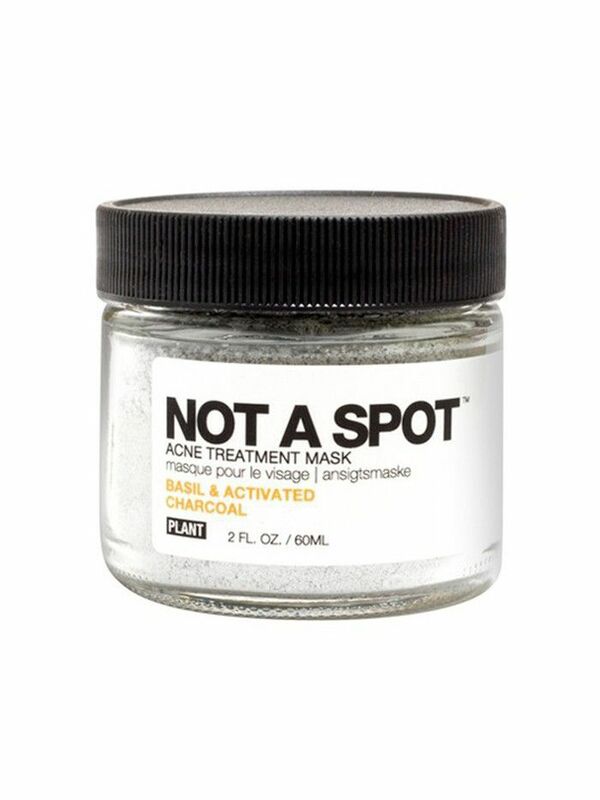 This formula uses flax and walnut as its active exfoliants, so you don't have to worry about irritating your skin or accidentally giving yourself acne. Nearly 500 positive reviews don't lie—this wallet-friendly conditioner is as kind to your hair as it is to the environment. 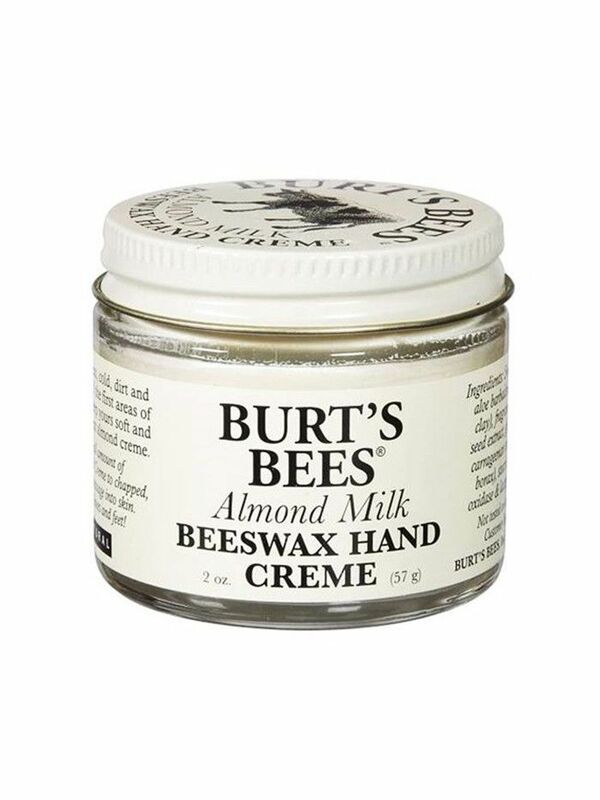 Dry, chapped hands are possibly one of the worst things about this time of year, which makes this little jar a must-have for stashing in your bag. The powerhouse ingredients include aloe, milk, and kaolin clay, and trust us—the almond scent is nothing short of addictive. 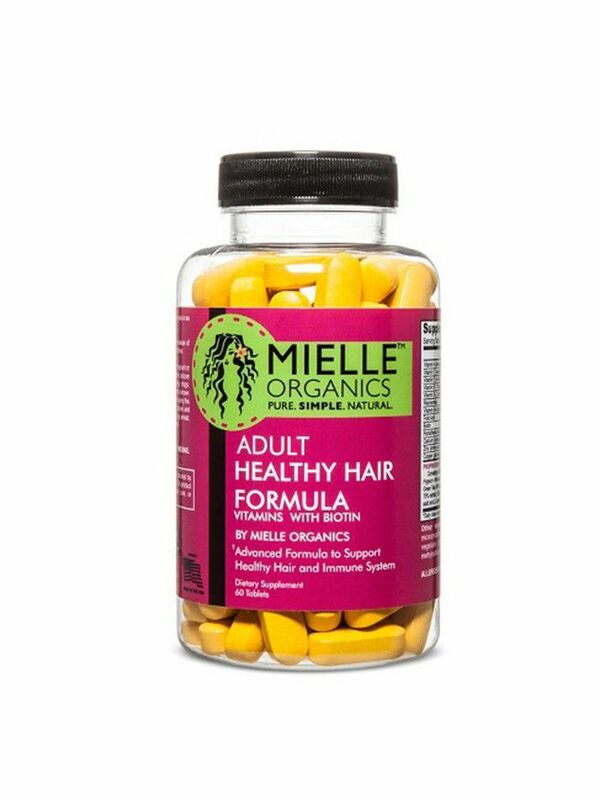 Reviewers report seeing significant hair growth in as little as three months with these biotin pills. 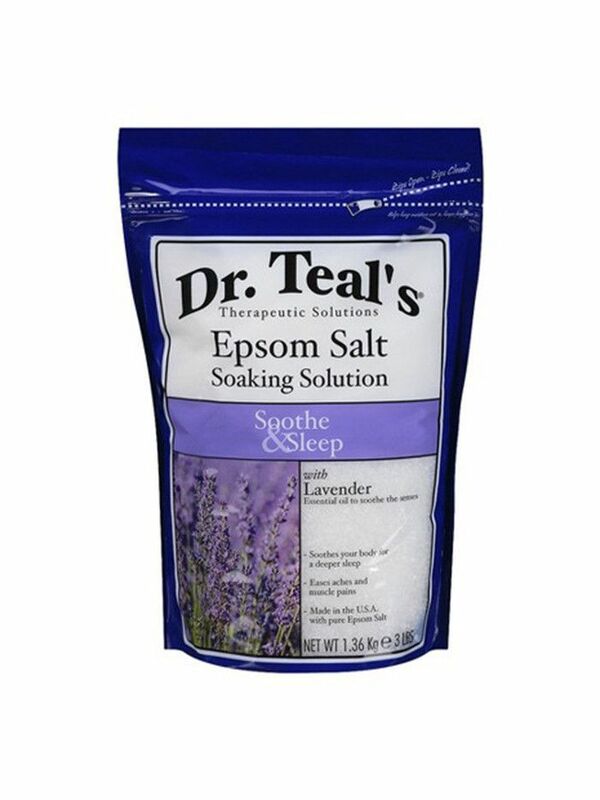 The benefits of a nightly soak in a bath infused with Epsom salts abound—in addition to drawing toxins from your body and softening your skin, the natural magnesium content relaxes sore muscles and a busy mind. We love this particular pack for its added bonus of calming lavender. 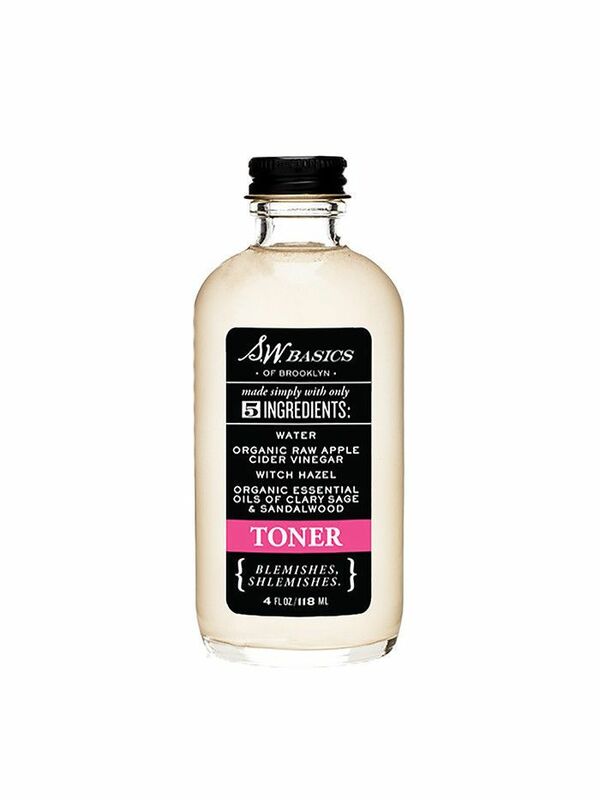 There are just five ingredients in this cult-fave toner—that's it. 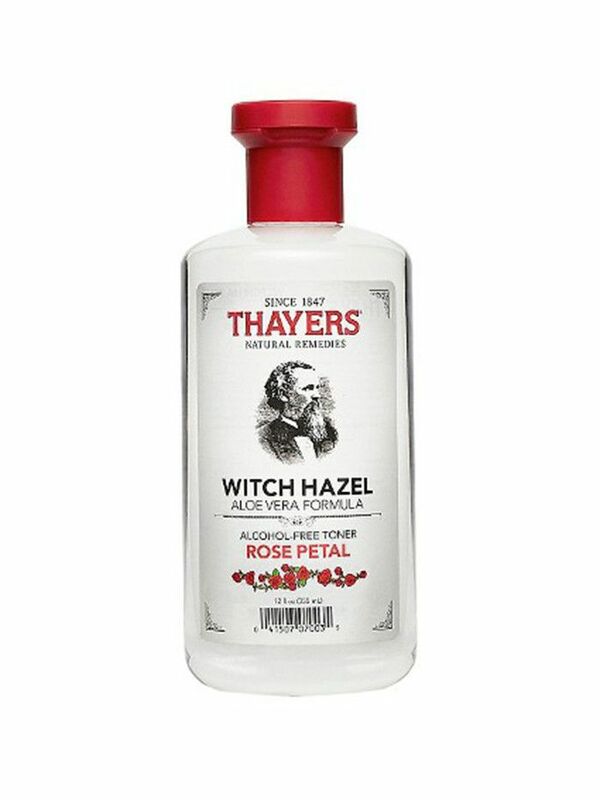 Apple cider vinegar (which isn't aggressively smelly in this formula, promise) helps balance your skin's pH along with witch hazel, evening out your skin tone and balancing oil production in the process. 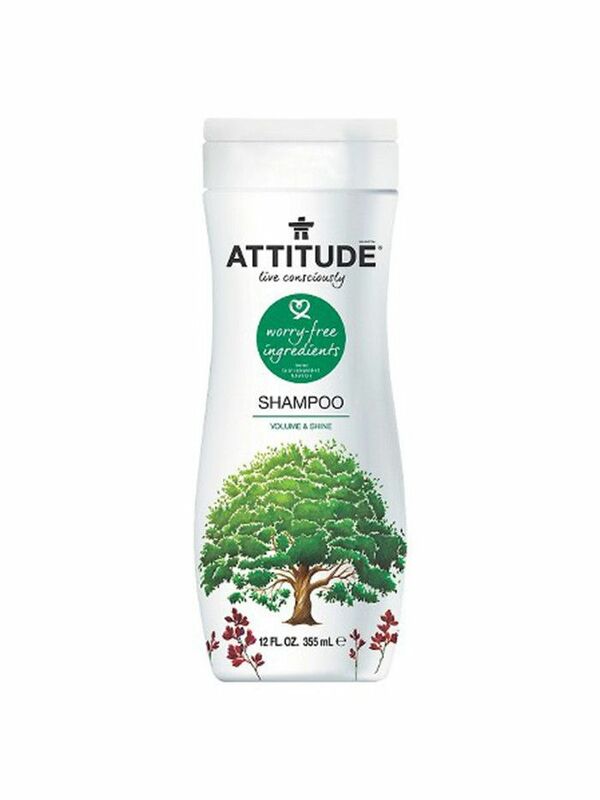 Meanwhile, clary sage and sandalwood essential oils have antiseptic properties to help stop bacteria in its tracks. 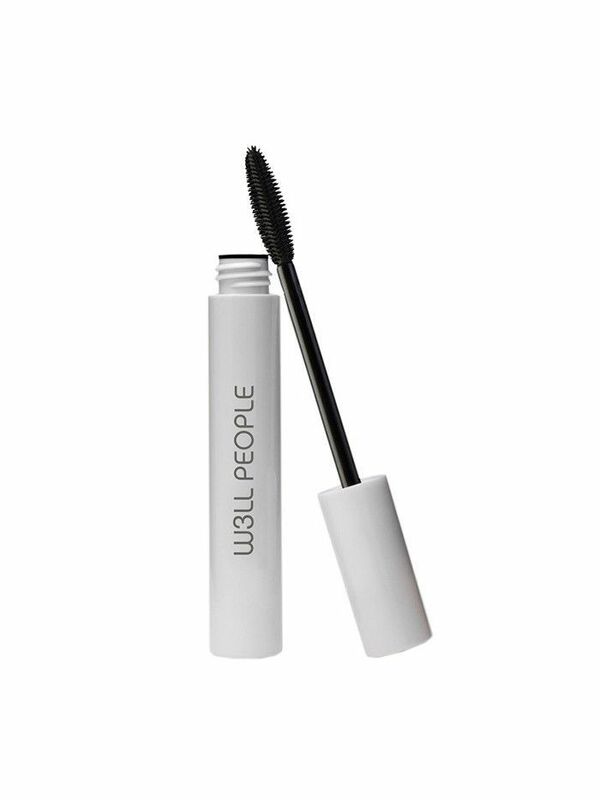 There are a fair amount of all-natural mascaras on the market, but few (if any) stand up to this amazing formula. It's virtually always clump-free, adds unbeatable volume and length, and comes in a variety of shades. We love Plant for its cheeky branding and simple ingredients. 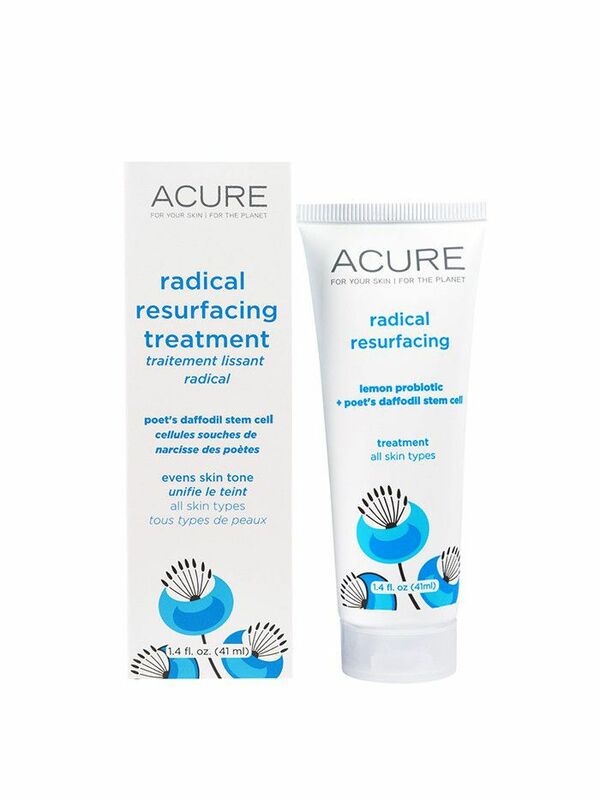 This treatment mask contains clay and acne-fighting basil to obliterate any stubborn grime and oil from every last pore. 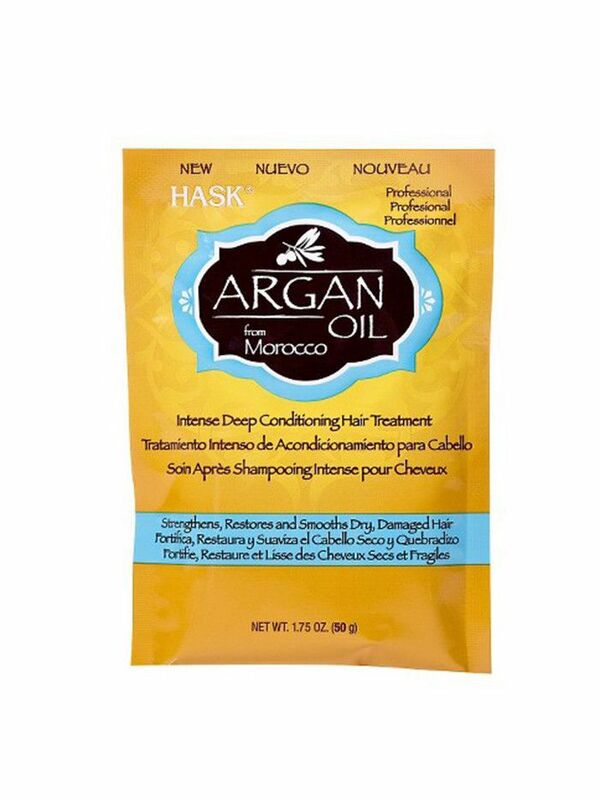 This $2 packet seriously delivers on deep moisture for even the most straw-like strands, thanks to a hefty dose of argan oil. Slather it on an hour before showering for optimal results. Beauty pros and It girls alike swear by this all-natural moisturizer, which gives dry, flaky skin an impossibly dewy finish in a matter of minutes. 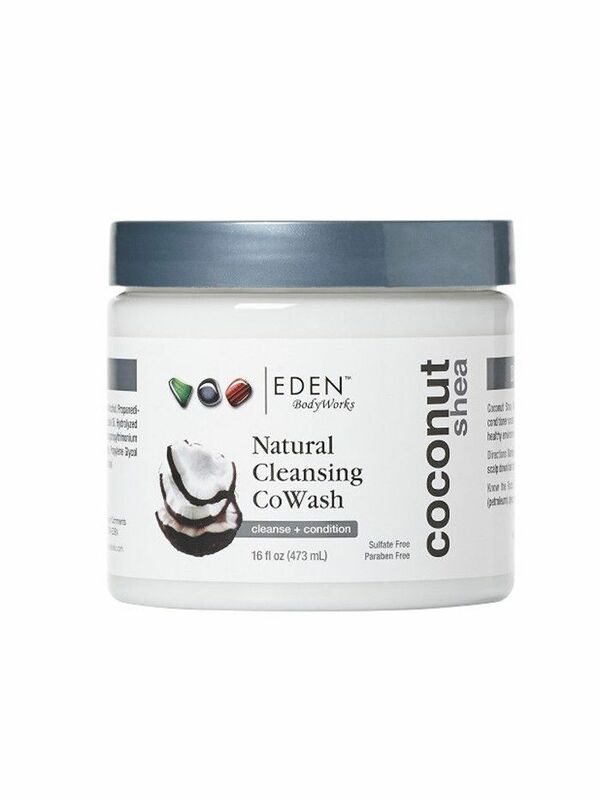 Girls with curls, take note: This coconut and shea butter cleansing cream is one of the best things you can do for your natural texture. This genius scrub combines the powers of both chemical and physical exfoliation: Walnut shell gently buffs away grime and dead skin cells while fruit acids dig deeper to uncover your freshest layer of skin. 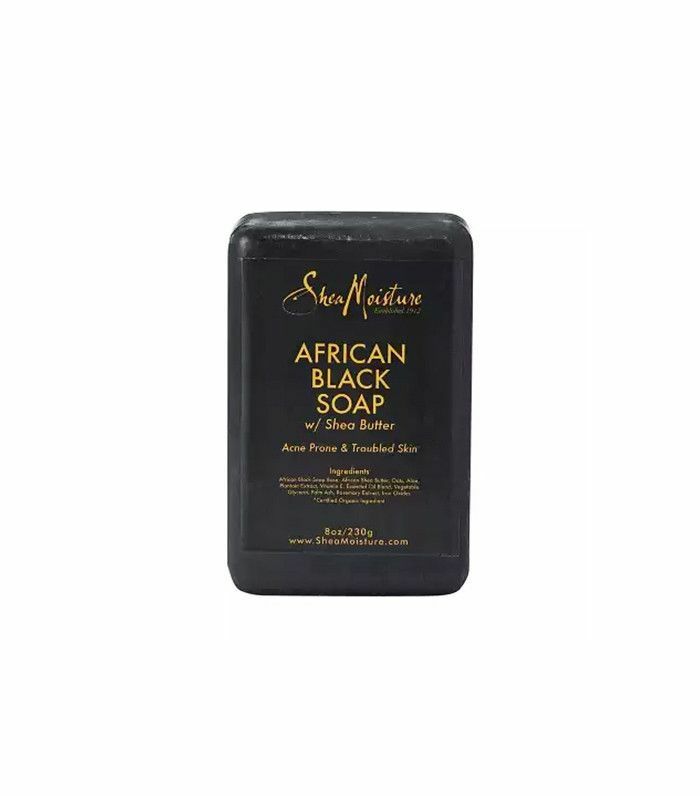 Face and body blemishes are no match for this shea butter bar, which contains oats to absorb excess oil and soothe any inflammation (along with aloe and vitamin E, to boot). Next, check out our favorite indie beauty products at Target.